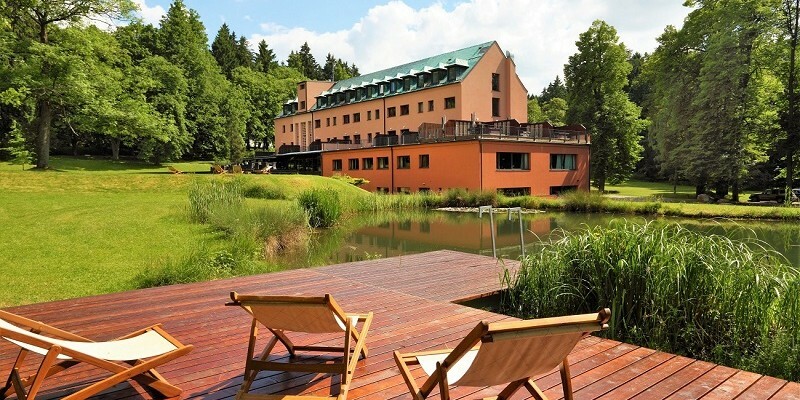 Discover the eternal spring of health and wellness at the 5-star Luxury Spa Hotel Imperial, located in the historic heart of Karlovy Vary – the most famous spa town in the Czech Republic! The castle-like estate that sits atop a hill overlooking the beautiful city, will remind you of a fairy-tale and the attentive staff will make sure you’ll have a truly magical spa experience. Come and enjoy a mix of modern medical wellness combined with century-old knowledge within Balneotherapy and Traditional Medicine. SALE: 20% OFF on select Spa Packages for Travel Dates between now and June 28th, 2019! 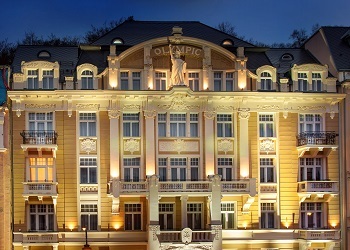 Welcome to the Art Nouveau Hotel of the 21st Century! 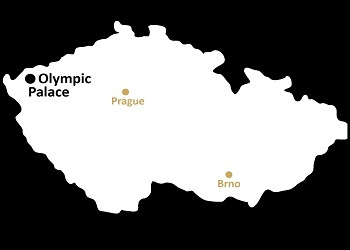 Elegance, paired with the utmost client attention and thoughtful care – especially towards the most demanding clientele, makes the 5-star Luxury Spa Hotel OLYMPIC PALACE the top choice for you. 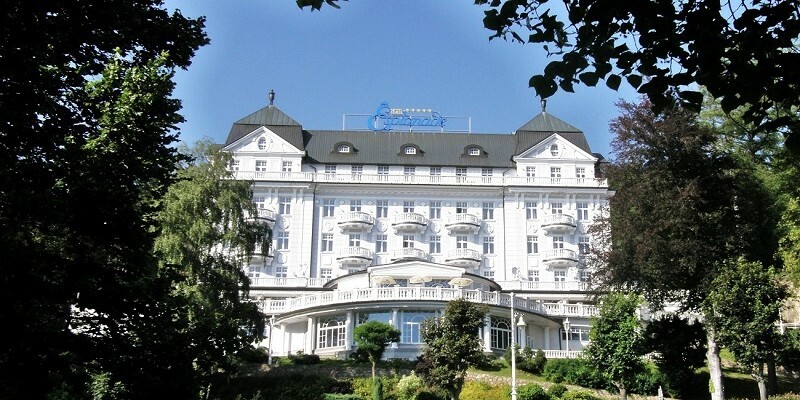 Situated just a short distance from Karlovy Vary’s Colonnades and Hot Springs, the Hotel stuns its visitors with the perfect combination of modern luxury and a glorious spa tradition of more than 150 years! Special Offer: 1 FREE Night on select Spa Packages + Up to 15% OFF if you book in advance! If you want your spa stay to be an unforgettable experience, accept this invitation to the exclusive and fabulously charming spa resort: the Savoy Westend Hotel. 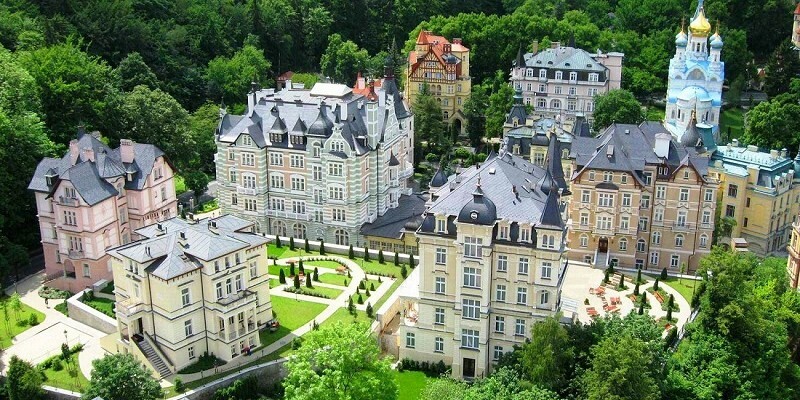 Located in the elite and historic part of Karlovy Vary, you will find a collection of five exquisite villas that invite you to be carried away by the royal atmosphere of a bygone era, while you can give yourself into the hands of outstanding medical professionals and experience the healing powers of traditional and modern balneology. Special Offer: 1 FREE Night on select Spa Packages! Welcome to Peace and Serenity! 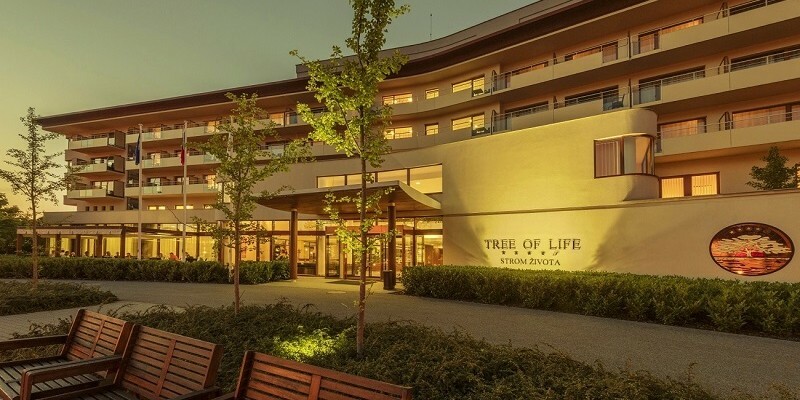 The beautiful 4-star Superior Health Spa Resort Tree of Life is situated in the spa town Lazne Belohrad, just about an hour away from Prague. This very charming and tranquil city is the perfect spot for a relaxing health or wellness retreat. Enjoy your stay at the elegant and modern Resort with great wellness amenities and a medical spa that offers a vast variety of traditional procedures for almost any type of health problem. When it’s time for you to slow down, put your notebook to rest and turn off the mobile phone – so you can reconnect with your body, mind and soul – you won’t find a better place than the Resort Svata Katerina, where harmony finds its true meaning… Located in a lush forest with a strictly enforced “no car zone”, you can check into your personal tranquility oasis! Enjoy this exquisite countryside with clean air, healthy food and various wellness treats that will help you balance your much needed health break with some fantastic spa and relaxation delights. 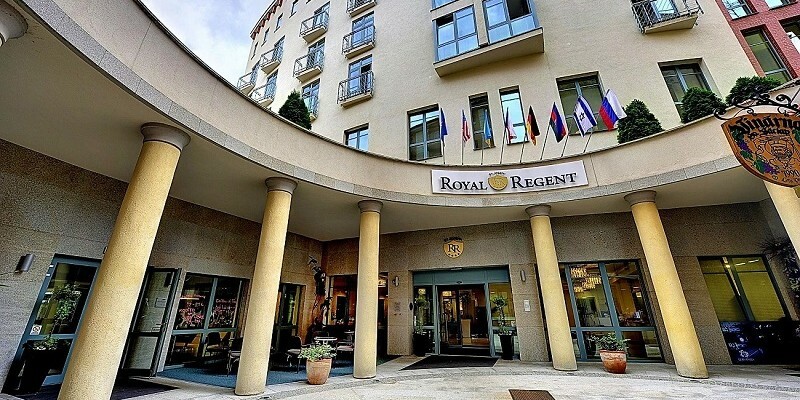 Enjoy a truly “royal” spa vacation at the 4-star Hotel St. Joseph Royal Regent, one of Karlovy Vary’s newest hotel additions. This upscale spa hotel presents itself in a very stylish and chic decor with a sleek interior design. The newly opened Four Elements of Beauty Salon will take care of all your beauty needs, while the St. Joseph’s SPA can help your health with a variety of outstanding medical and wellness treatments.